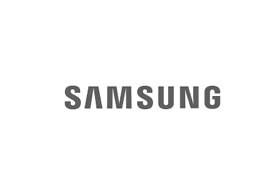 Samsung Electronics is one of the largest technology companies in the world but we’re guided by a very simple philosophy – always work for a better tomorrow. This philosophy has inspired us for more than seventy years. Whether it’s computers or smart phones, washing machines or televisions, our products are always designed with an eye toward a better future.